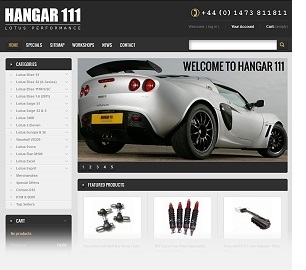 Providing a friendly service with specialist technical knowledge and years of experience, serving the Lotus community with performance parts, accessories, servicing and repairs to Lotus specification. 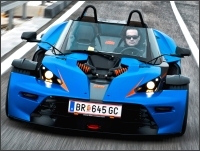 The Factory Authorised Lotus Specialist with a World-Wide Customer Base! We have a broad range of technical services to take the very best care of any model of Lotus Elise, Exige, 340R, 2-Eleven or Evora. 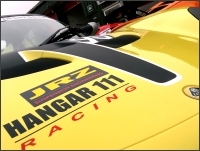 From a standard road car, a purposeful track day car or a fully specified race car build our dedicated team can help to realise your Lotus ambitions! Using OEM parts and the Lotus approved service schedules, we can take care of your Lotus and ensure it’s performance and warranty are maintained. Our bodyshop partners are on hand to provide award-winning accident repairs to our very high standards. MOT testing can be combined with a service. 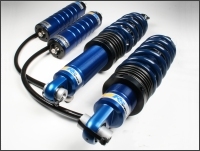 Performance and refinement of your Lotus is what we are all about. Understanding your requirements in detail allows us to guide you to the best performance components for your needs and your budget. If you are looking for an upgrade part for your Lotus we have an extensive range here at our workshops and available to order. With a number of successful years of Lotus racing behind us we put all our knowledge, skills and experience into the building and supporting of Lotus cars for competitive motorsport. We have achieved numerous podium successes for our customers with the early S1 Elise through to the very latest Lotus Elise Cup R.
Since 2008 we have been officially appointed as a UK Dealer and Service partner for the KTM X-Bow track day car. We have seen the evolution of the X-Bow from it’s earliest versions to the latest X-Bow GT and are ready to serve the X-Bow owner with parts, service and repairs to factory specification. 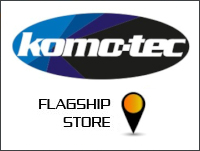 As a Komo-Tec Flagship Store, all Komo-Tec performance kits and upgrades are available for installation and setup at our Waldringfield workshops. From Elise Cup and 220 models through to the very latest Exige V6 and Evora models we can transform your car with proven power increases for road and track use. Our parts service is here to bring you every available component that was used to build your car in the first place. Whether you need a nose badge or a replacement wheel we have access to over 120,000 parts for the entire Lotus and KTM range.